Award winning photographer Melissa Gowen resides outside of Louisville, KY along with her husband and two teenage children. Her journey into photography started very young and has been a passion for her ever since. She ventured into photography professionally and eventually started her company MJ Gowen Photography in 2013. Melissa’s philosophy is that photography is not just about taking pictures, its about capturing the important stuff in a meaningful way. A way that represents you or your product in a way others can relate to . . . a way that captures their attention and draws them in. Melissa is dedicated to further learning and education in photography. 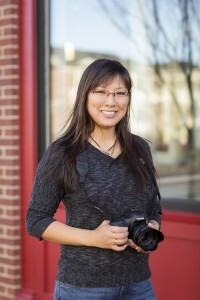 She earned her Certified Professional Photographer Certification in December 2018 and then will continue on to earn her Master’s of Photography Degree. 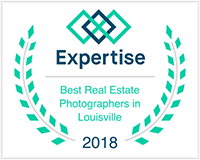 She has been voted in the “Top 9 Real Estate Photographers” in Louisville for both 2017 and 2018, has won 5 Image Awards in the Shutterfest image competition and has had several images published in various magazine publications. Melissa travels the country to teach real estate photography to hundreds of other photographers at national photography conventions, and has even taught at the Canon User Experience Center in Southern California. Please feel free to contact her if you would like to organize a real estate photography workshop in your city! She enjoys teaching and sharing her love for photography and art with others. Melissa Gowen CPP, owner and photographer of MJ Gowen Photography provides both commercial and portrait photography to her customers in the Louisville, KY/Southern Indiana area. Each client and each project is viewed with individual and personalized attention. 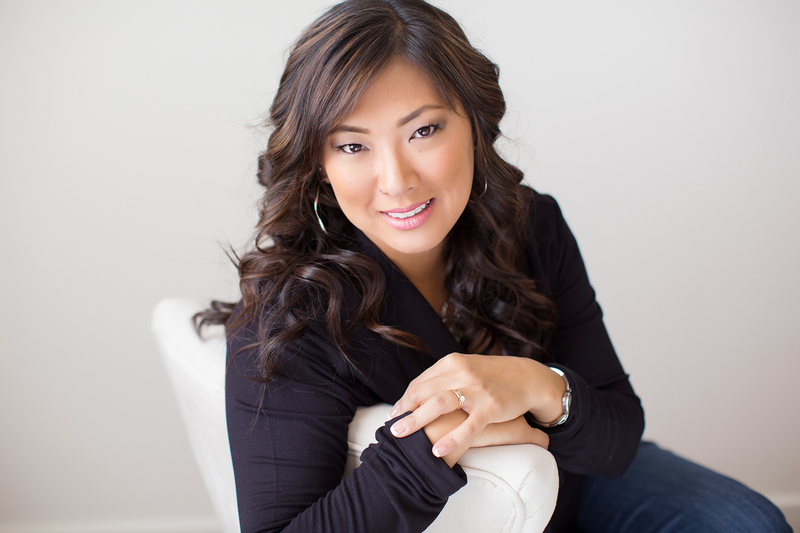 Melissa will work with you to help you create your vision and make it come to fruition. Please contact me. I would love to work with you!